2006 - Hotels Industry Association National Tavern of the Year. 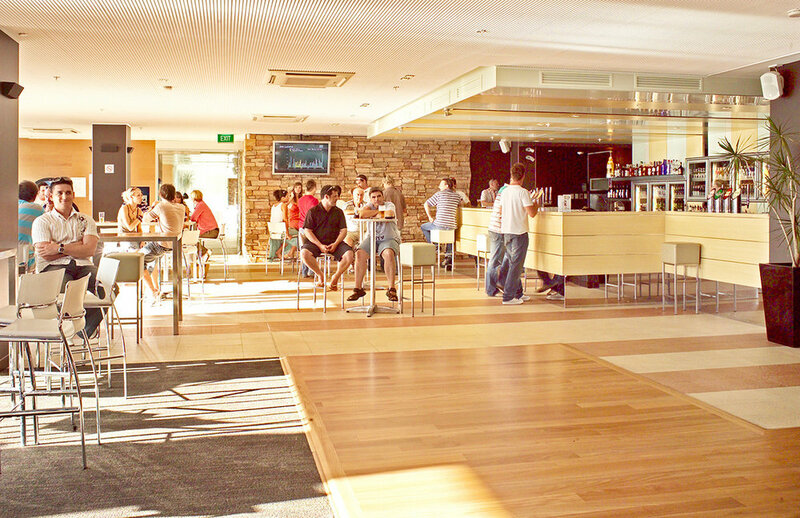 Every element of my design for Mullaloo Beach Tavern; the apartments and the commercial tenancies was steeped in declaring "Beach!". I painstakingly selected every colour from the palette of light, water and dunes observed with a Deluxe palette in hand over months and the materials of the raven and its entirely outward predisposition make for a casual elegant and true beach experience. 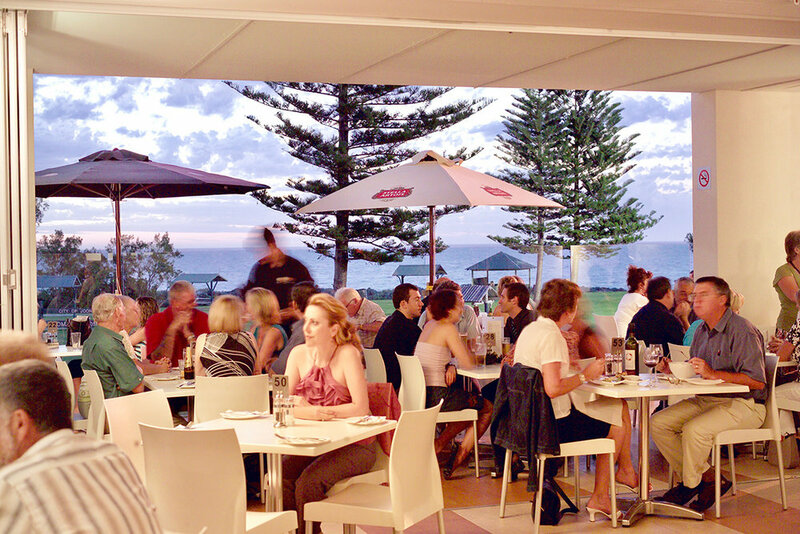 The tavern was named the best in Australia in 2005 by the Hotel Industry Association and remains fresh and very much, "the beach". 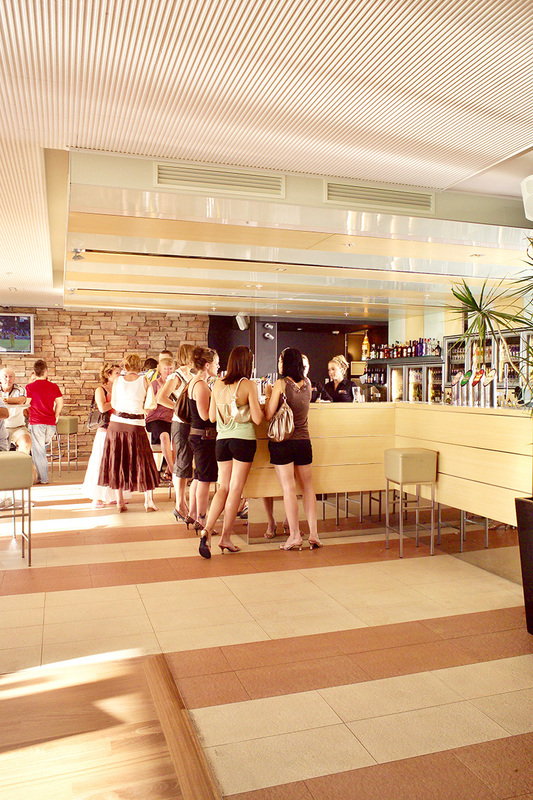 The apartments which are very much in the same design sphere, have become impossibly highly sought after realestate in a suburb not before known form medium density living.